DALLAS United Airlines (DAL) is raising prices on most flights within the U.S. by up to $10 per round trip. The airline confirmed the increase on Wednesday. 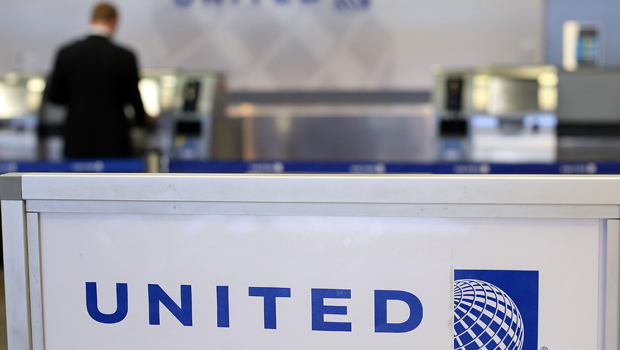 J.P. Morgan analyst Jamie Baker said that as of Wednesday morning, no other major airline had matched United's move. United's increase ranged from $4 to $10 per round trip, depending on distance. Baker said it was the 12th attempt this year by airlines to raise fares, but only four have succeeded. Airlines usually roll back increases if key competitors don't match them, because many consumers will switch airlines to save even a few dollars. Baker said the fate of United's increase would depend largely on whether Southwest matches it. FareCompare.com CEO Rick Seaney said United's fare increase doesn't affect sale prices for off-peak winter travel that were introduced Tuesday by Southwest Airlines (LUV) and matched by United and others. Those sales end Thursday night. United tried to raise prices in mid-September but gave up after other carriers declined to go along. Airlines are trying to cover high fuel costs but have been more cautious on increasing prices this year than a year ago, as the economy has remained sluggish and doubts have arisen about demand for air travel.